From Alton Towers to Longleat. 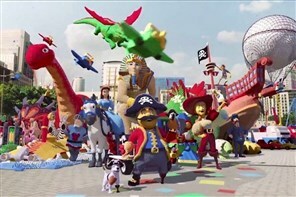 Have a fun filled day! 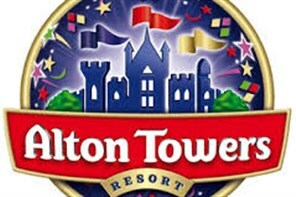 With over 40 rides and attractions, the Alton Towers Resort is Britain's Greatest Escape. For those who are brave enough, dare to experience the rides in the dark with selected rides and attractions open until late. 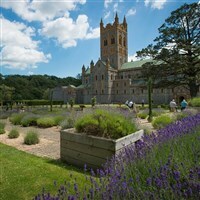 The Abbey is a working monastery where a community of Benedictine monks live self-sufficiently, welcoming visitors whilst Salcombe is Devon's sailing capital. 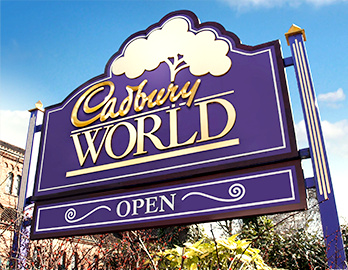 From humble beginnings in a shop in Birmingham, the Cadbury brothers created a chocolate empire. Opened in 1971 and now home to over 50 breeds, our most obvious connection to conservation is through our rare breed farm animals. They are the reason why the Farm Park stands here today. 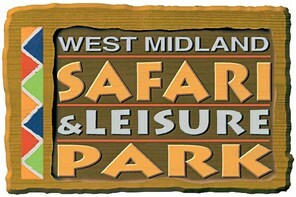 Devon's Crealy Great Adventure Park is an award winning family attraction. The Park has over 60 rides and attractions set in over 100 acres of glorious Devon countryside. 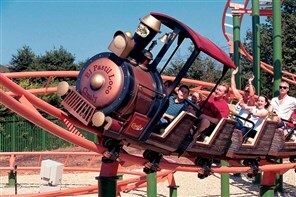 Drayton Manor Theme Park is home to a variety of exciting attractions with roller coasters, zoo and Thomas Land. 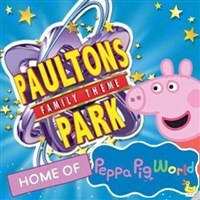 Visit us today for the ultimate family day out! 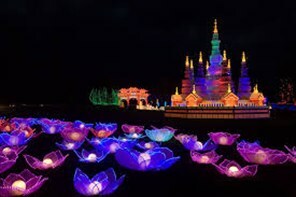 With hundreds of animals set in 40 acres around an 11th century castle. Lemur Wood is a one-acre walkthrough experience,get close to the mini marsupials and look out for our oldest penguin - 20-year-old Pingu! 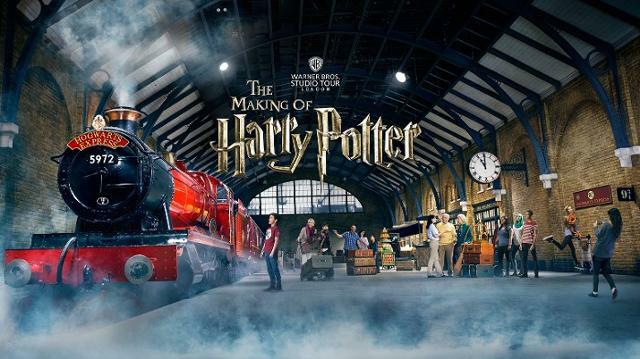 A treasure trove of thousands of intricate and beautifully-made artefacts, iconic props, costumes and sets including The Forbidden Forest. Plus Gringotts Wizarding Bank arrives 6th April 2019. A full day of family fun at Longleat Safari & Adventure Park where visitors can get right up close to animals such as meerkats, anteaters, and porcupine. Over 60 wonderful rides and attractions included in the price set within 140 acres of beautiful parkland on the edge of the New Forest National Park . 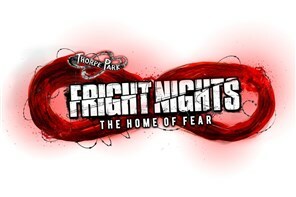 FRIGHT NIGHTS and Zombies return for 2018 featuring AMC's The Walking Dead with live-action horror mazes and many of your favourite returning fights. Are you brave enough to ride the rides in the dark? Home to over 30 thrilling rides, attractions & live events. 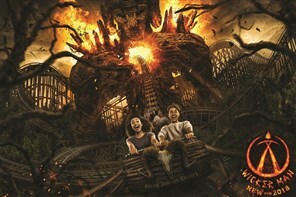 The ultimate destination for thrill seekers featuring some of the UK's most popular roller coasters.